Choose powder, liquid or cream, for oily or dry skin, choose dark or light, choose matte or glowy, chose natural, mineral or organic, it’s confusing and tiring to decide what suits us. A great product is hard to find; we have to search through many shades, formulas, application techniques or different consistencies. But it’s a lot harder to find the healthiest foundation because the beauty market is full of unhealthy and synthetic products that can damage our skin, especially the sensitive or acne prone skin. 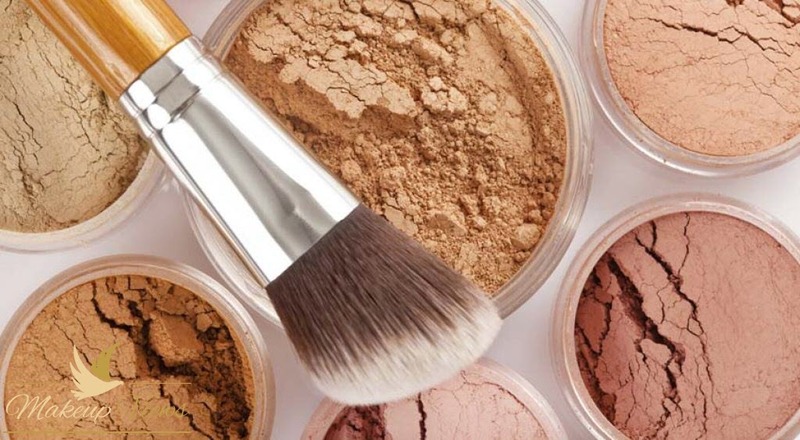 So it is always better to look for natural make-up foundations that are free of toxic and harsh chemical substances and manufactured in an ecologically controlled environment. We must search for products with non-toxic ingredients, free of parabens, propylene glycol, Gmo or synthetic colors, preservatives or mercury, free of nanotechnology so let’s find out which are the greatest organic foundations. 0.1 What do we want? 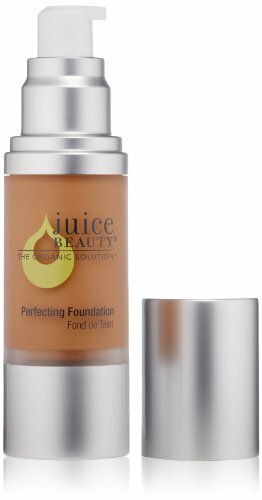 1.1 Organic Infusion Foundation by AfterGlow Cosmetics. First, we should know that there is a confusion between two terms: organic and natural. Also, some brands mislead using wrong both words when advertising for the products, so we have to know the difference between these two. Natural means that the product is made with elements that we find in nature, but the proportion can vary because there is no agency to regulate the term. -processed products containing green elements: less than 70%. The first two categories can display the USDA seal. So, when shopping for organic make-up, we must always remember to read the label to find out what ingredients it has and if they are certified. Secondly, we have to select a product that has a formula suited for our skin type and undertone. Also, we should know what kind of imperfections we want to hide and what look we crave to obtain when choosing the right coverage (light, medium or heavy) and the finish (natural, matte, dewy). Organic Infusion Foundation by AfterGlow Cosmetics. Formula: made with certified organic ingredients, 100% natural ingredients, cruelty-free, soy-free, gluten-free, vegan, natural sun block SPF 20. 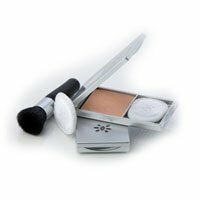 Smooth and radiant with a natural glow, this mineral powder foundation is an excellent choice for all skin types, including sensitive or acne ones. It feels light and gentle on the skin and does not irritate. This powder blends flawlessly, does not settle into lines or wrinkles, does not clump when correctly applied and does not clog pores. It has awesome coverage, allowing to build it when needed. With a good pigmentation, this foundation is perfect for a long wearing. Formula: made with certified ingredients. 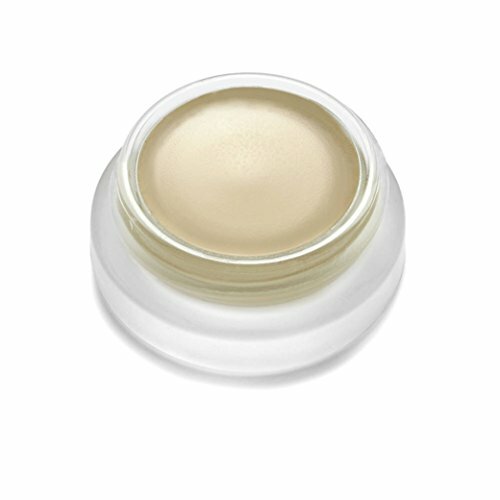 This hybrid between a light concealer and a foundation has a creamy formula full of organic oils and gives a natural looking and fresh appearance. Easy to spread and apply, the creamy, oily texture is very hydrating and covers well dark circles, spots or redness, not settling into fine lines. Highly pigmented, blends incredibly well and can last a long period. It feels and looks healthy and dewy, but for oily textures sometimes it needs a little setting powder. Formula: made with certified ingredients, cruelty-free, gluten-free, vegan. Contains acai and goji berries, aloe, grape seeds. This product creates a healthy and illuminated appearance. It has a thick consistency but spreads lightly on the skin, feeling more like a moisturizer. It is easily blended, doesn’t get patchy, and it wears beautifully. It does not provide full coverage, but a light-medium one. Formula: 100% Natural Vitamins, Minerals & Pigments blended in a 97.5% Certified Organic Botanical Base, natural sun protection 28 SPF, cruelty-free. This great product, with a creamy formula and amazing color palette, it’s one of the greatest cream found on the market. It is very smooth and spreads easily, has an incredible coverage and it looks completely natural. 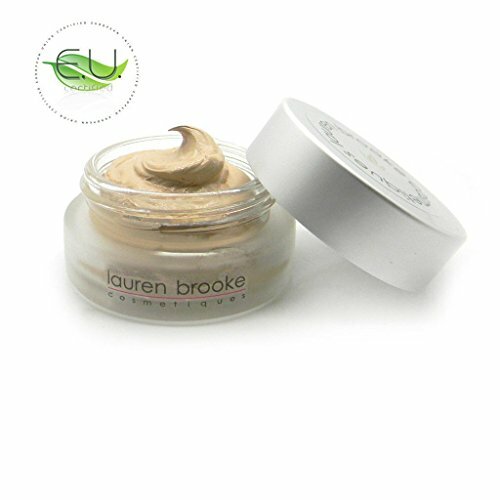 The cream blends very well and gives a hydrated and flawless appearance and feels very light and silky. Also, it has natural sun protection SPF 28. Oily skin is a problematic factor; the pores tend to clog and wearing make-up can make the skin very shiny, irritated or feeling heavy. We should look for a product based on water or aloe, with minerals and few oils if possible. Formula: certified organic ingredients, talc free, oil free, gluten free, vegan. The beauty of this product comes from the minerals, gentle botanical extracts, and free oil ingredients. It blends very well, smoothes subtle inconsistencies, feels natural and light. It is splendid for oily skin and does not clog pores. It can be worn in a single layer for a light and healthy look or can be layered for better coverage. 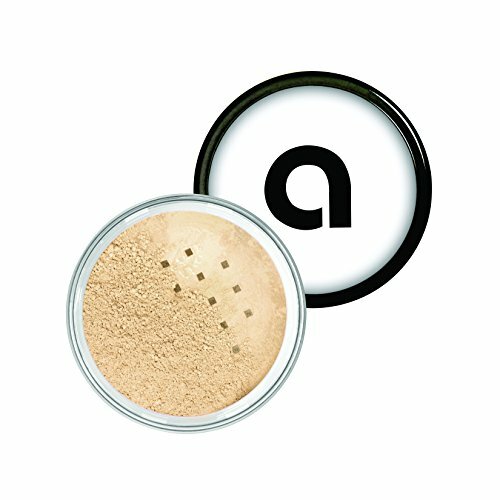 Easy to apply, with good pigmentation, this powder will last a full working day.